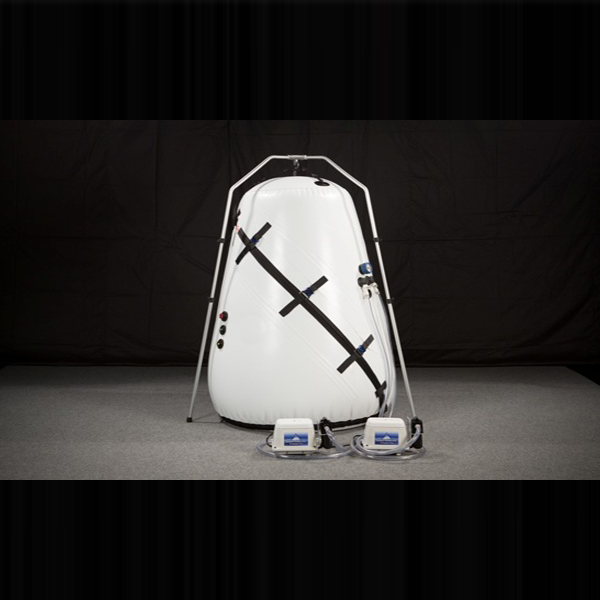 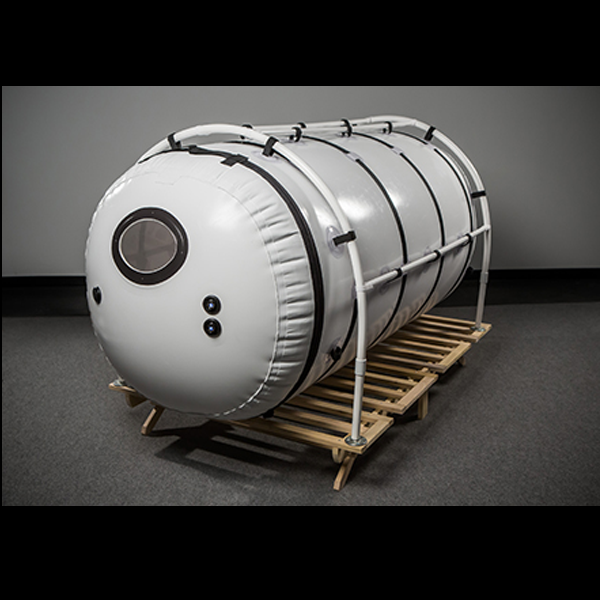 We are introducing the new Shallow Dive Hyperbaric Chamber. 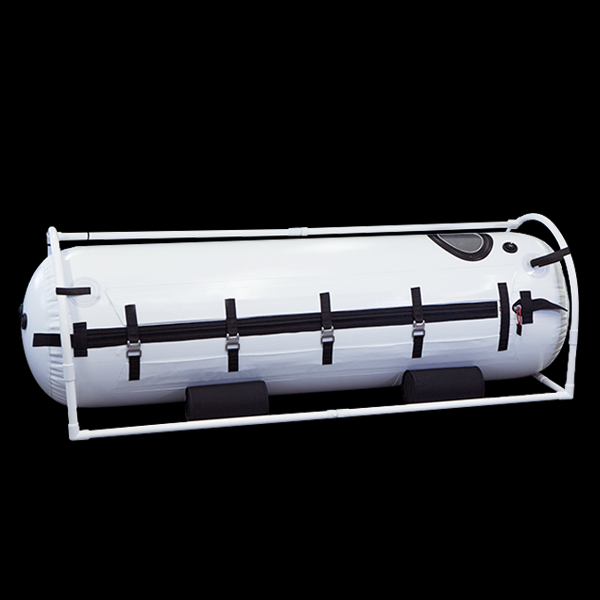 We have worked with our manufacturing partners to create an economical version of the Shallow Dive, the Dive and the Grand Dive chambers. 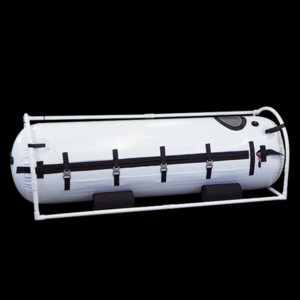 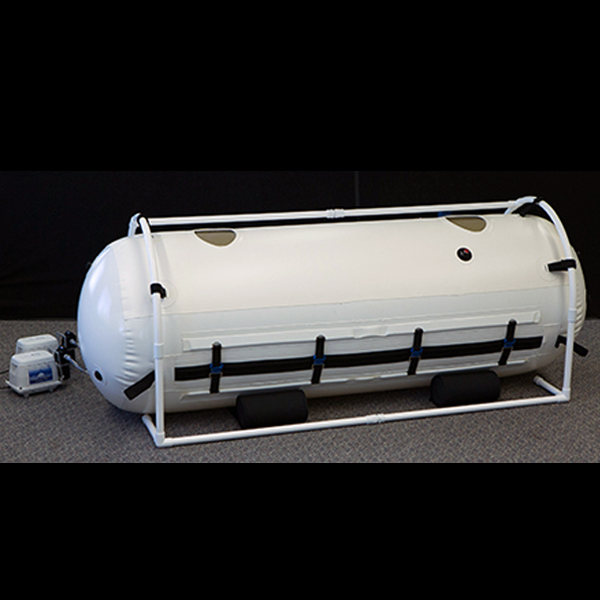 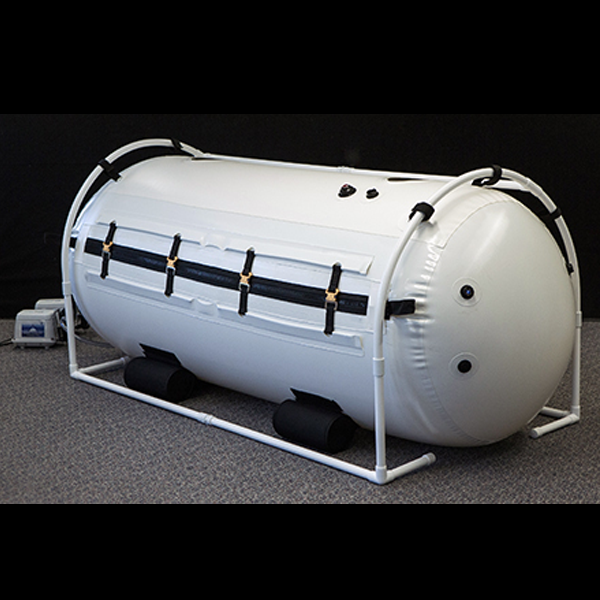 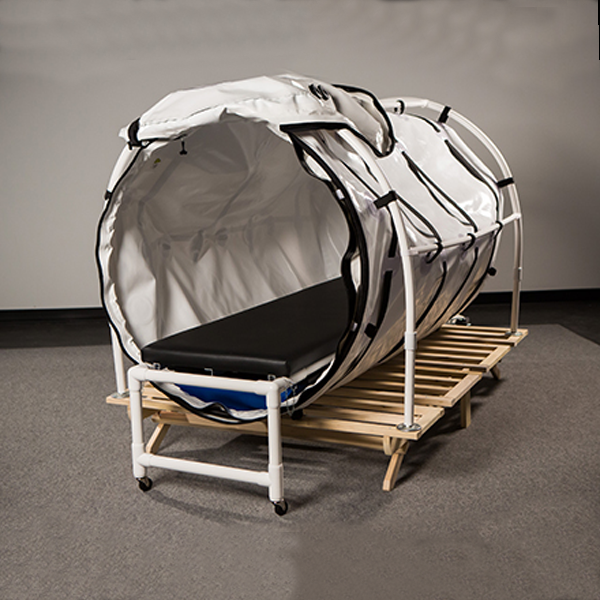 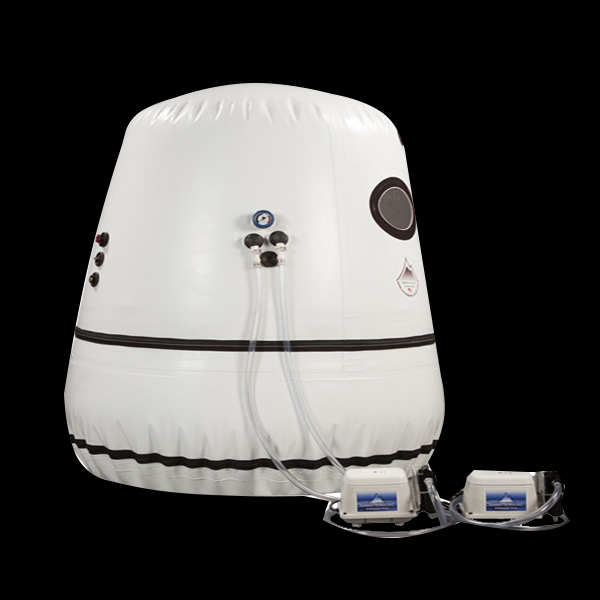 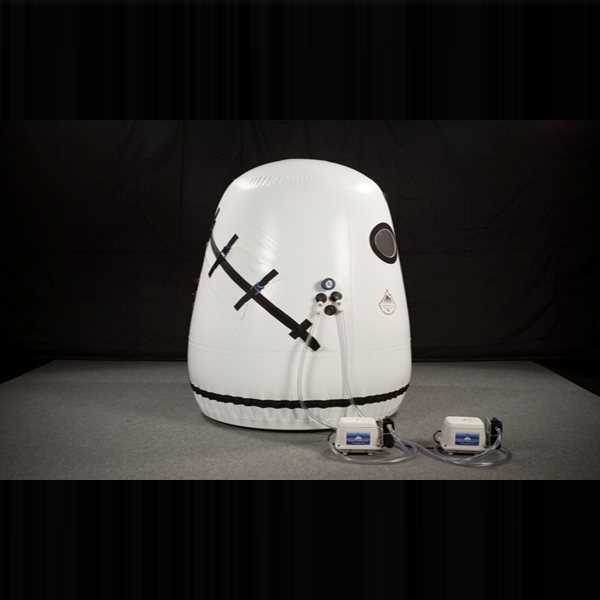 The Shallow Dive Hyperbaric Chamber is priced to offer chambers to a whole new market for those who desire to purchase hyperbaric chambers, but could not previously afford to purchase a hyperbaric chamber.